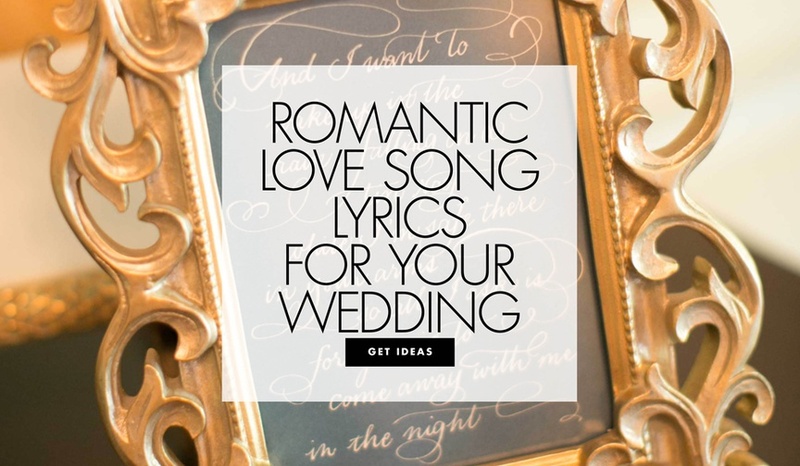 Sweet and swoon-worthy lines perfect for your big day. 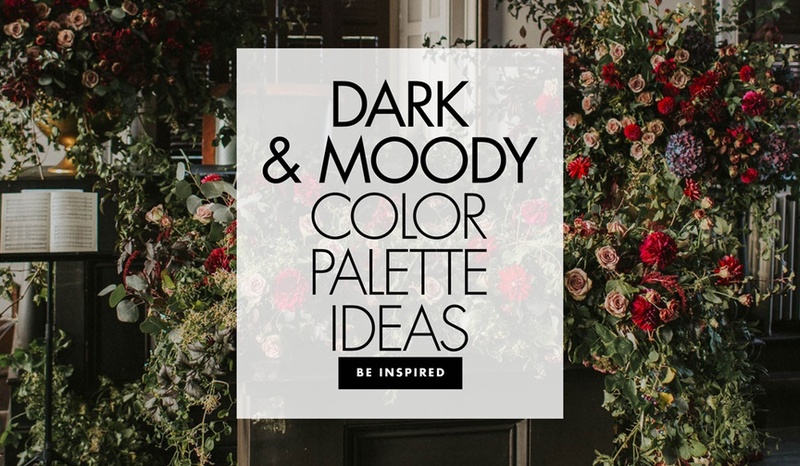 Discover which moody hues to include in your big day and see examples from real weddings. 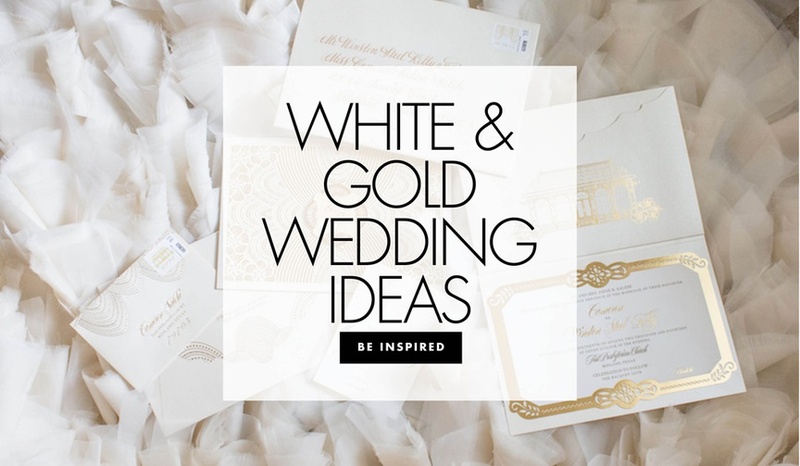 Elegant white-and-gold design and décor ideas for your nuptials. 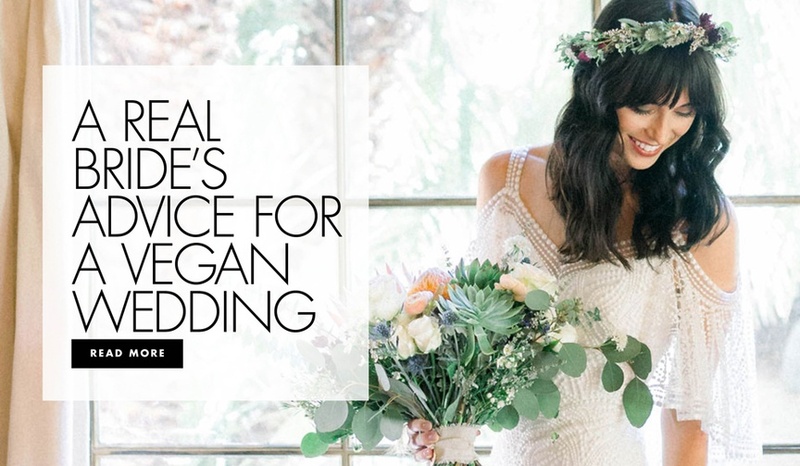 Gather expert tips from this real bride who had not one, but two vegan weddings. 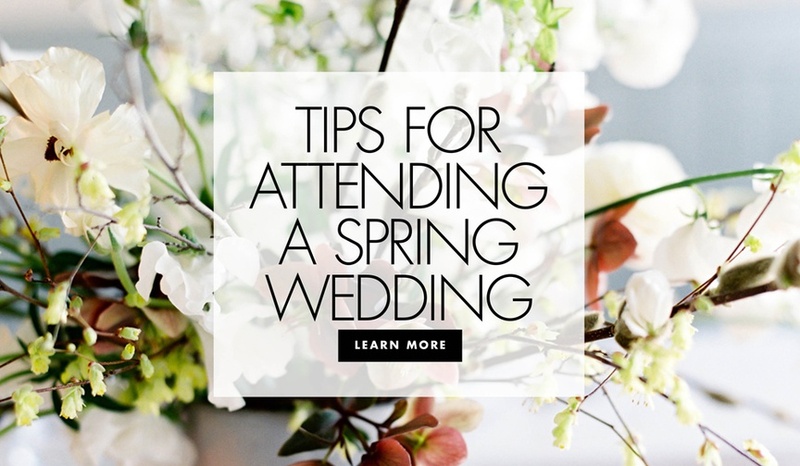 Five ways to prepare as a guest. 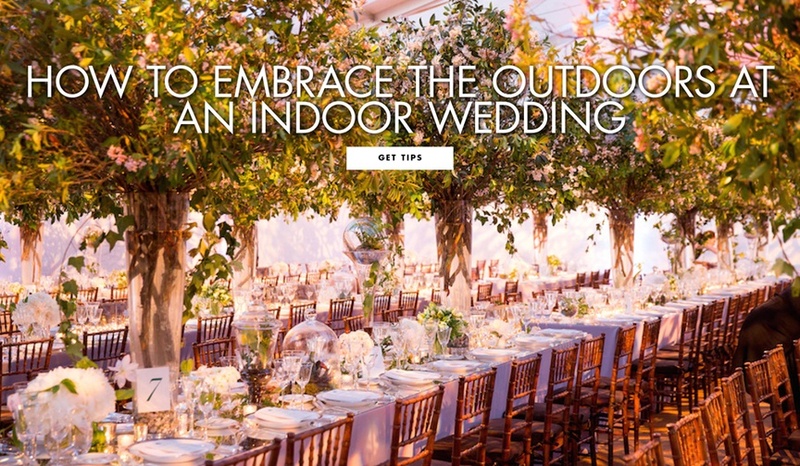 Create an alfresco ambience even when there is a roof overhead. 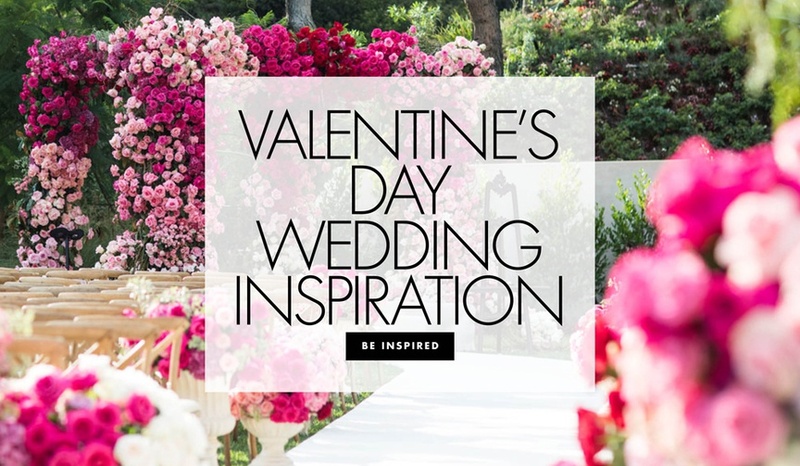 Callista Osborn of Callista & Company shares her tips and inspiration. 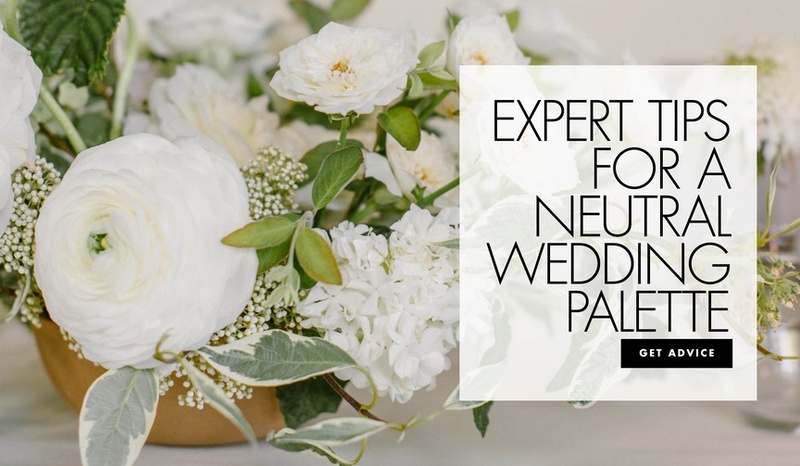 View multiple ways to incorporate pink and red details into your celebration. 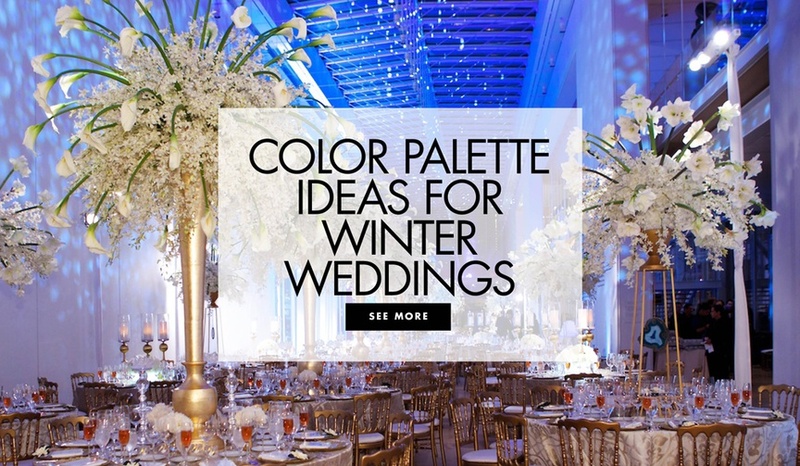 From classic white to holiday-inspired hues, discover winter wedding inspiration. 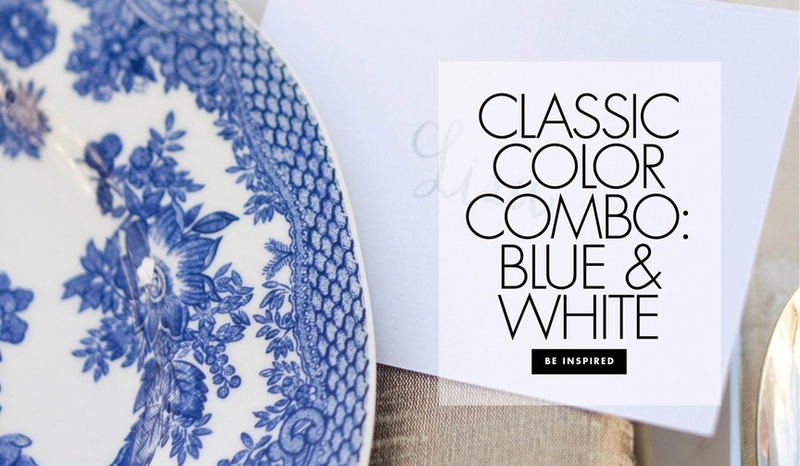 Create a color palette based on blue-and-white ginger jars.